An attractive facility makes you more productive and motivating. 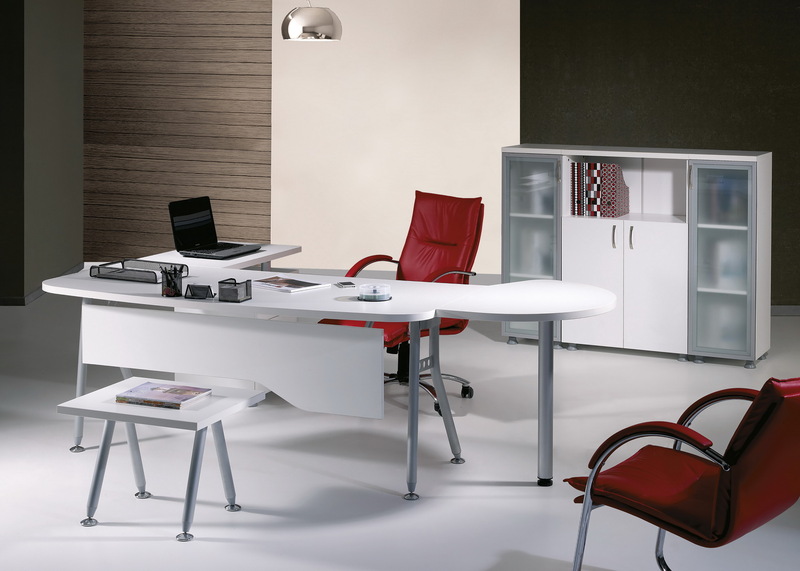 Especially divided rooms and open-plan office design to be more practical than to be nicely furnished. But jobs do not always have to be sterile and boring. 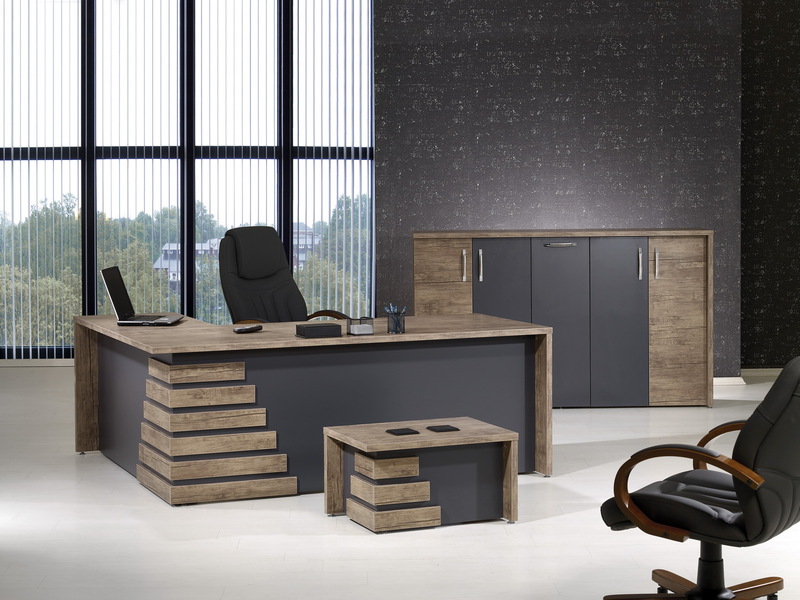 In a few simple steps, every bargain office can be embellished. Just like plants, images are usually quite inexpensive, but when used properly they produce a tremendous impact. Depending on the subject, they can spread a better mood and bring color into the room. At the same time, you can spread messages through images. For example, abstract images of modern artists show openness, dynamism and creative thinking, while ancestral portraits, for example, speak of tradition and permanence. First and foremost, however, the appearance should be considered. Images are designed to make the workplace comfortable, so that all employees feel comfortable and motivated. So that offices do not look too sterile and cold, all employees should be allowed to decorate their own workspace with a few personal decorations. These can be family pictures, own plants or motivating sayings. This ensures that everyone feels the same way, which also increases productivity. 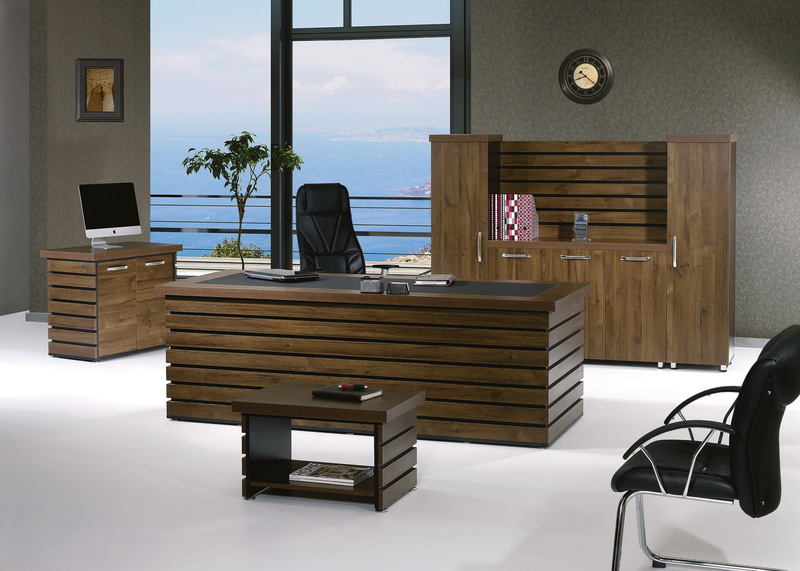 In addition, order and cleanliness should also apply to your own desk. Summer feel and motivation. Also for visitors of the office a beautiful bouquet gives a warm welcome. So that no employee has to go to the nearest flower shop on a weekly basis, you can hire a flower delivery service that will provide all employees with fresh cut flowers on a regular basis. But also lush bouquets or creations in the company colors for the reception area are always a great decoration for the office.